Galway Cruiser Racing National Championships are a go! 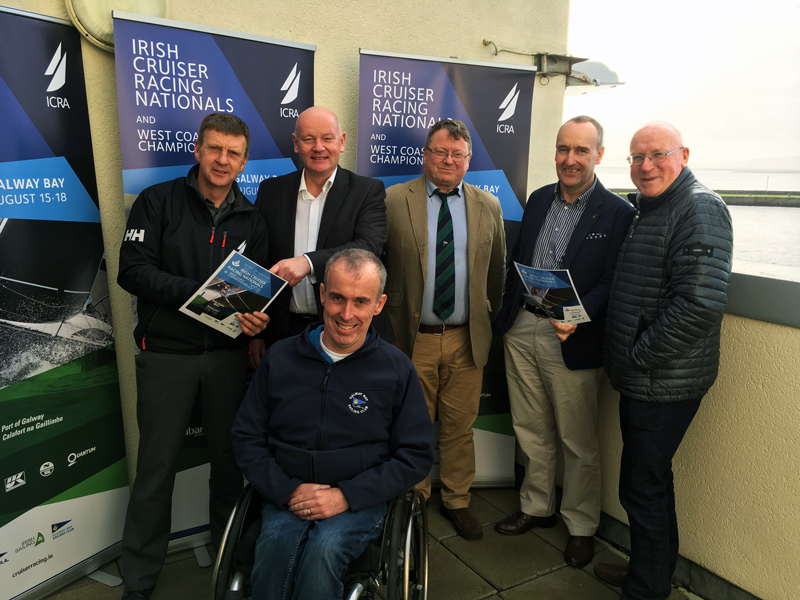 On Friday the ICRA Cruiser National and WIORA West Coast Championships 2018 have been launched at the Port of Galway offices. During the launch party attended by personalities from the Port of Galway, Irish Sailing, Galway Bay Sailing Club, WIORA and Irish Cruiser Racing Association, a full programme of races for each of the championships was announced. 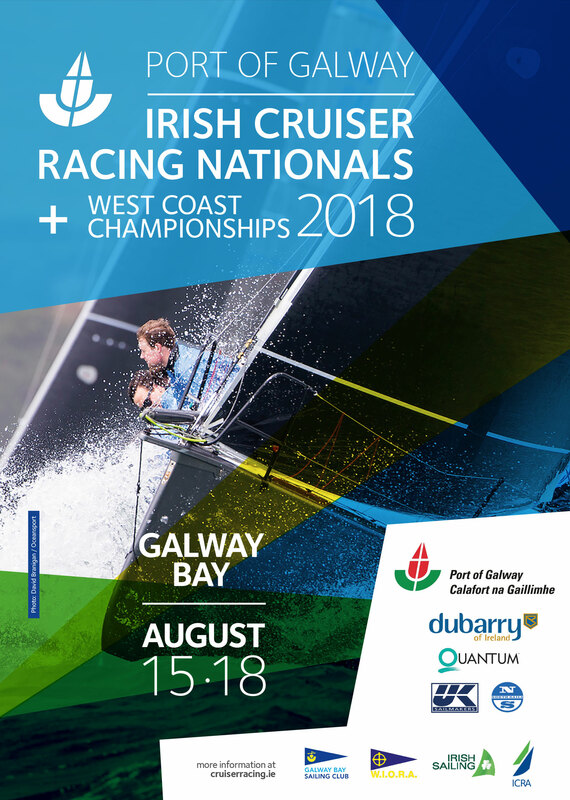 The event will be organised by Galway Bay Sailing Club and will combine both the Irish Cruiser Racing Nationals and the West Coast Championships between the 15th and 18th of August. 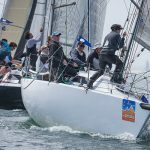 4 days of action packed sailing and social events, which promises to make this event one to remember. In attendance at the launch was Captain Brian Sheridan from Port of Galway who has very generously arranged FREE cranage and berthage for the duration of the event. “Galway is one of the country’s most vibrant spots during the summer and we are confident that the arrival of a large fleet to Galway for the event will add an exciting extra dimension to the city.” said Mr. Breen. With regard to entering the championships he also said, “We would strongly encourage skippers to avail of the extremely good value entry fees now available and also to book their accommodation early”. Indeed, with an activity packed schedule for August 2018, Galway offers a great chance to showcase our sport to the public and also bring our sailors an unparalleled opportunity to enjoy the great atmosphere of one of the most attractive cities in Europe. 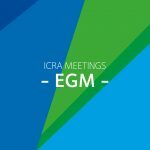 The committee is already very well advanced in their planning and looking forward to sharing more details in the coming weeks. 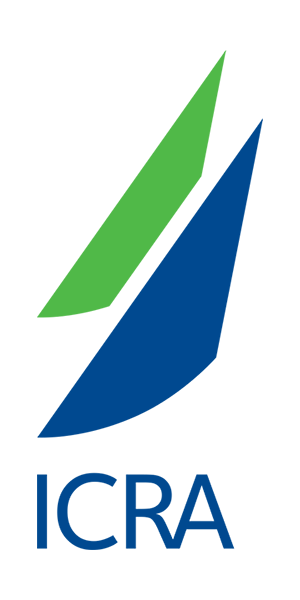 The Notice of Race is now available for download and it outlines the price structure for the entries and general conditions of the event. 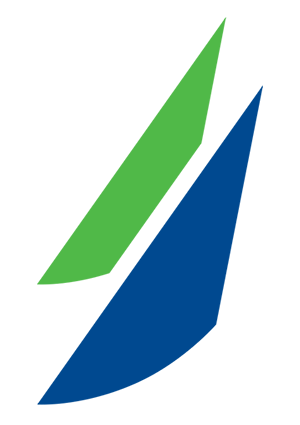 The event website already offers attractively priced accommodation and special deals for those thinking about coming to the event. ENTER ONLINE NOW!ENTER ONLINE NOW!